Founded in 1885 on a commitment to bring a quality education to the Twin Cities area, the University of St. Thomas has done exactly what they set out to do. 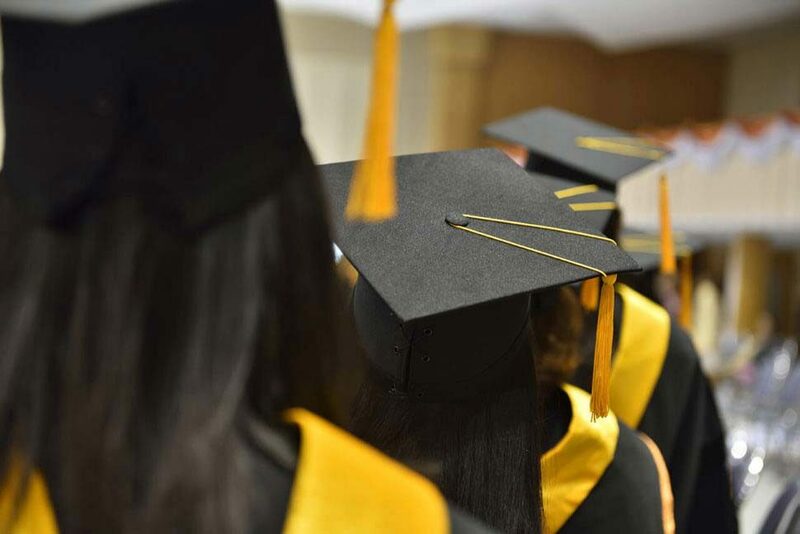 In the process, they’ve welcomed a record number of students into their classrooms, equipping them with the knowledge, experiences, and skills to make lasting contributions to the businesses, organizations, and communities they help shape. 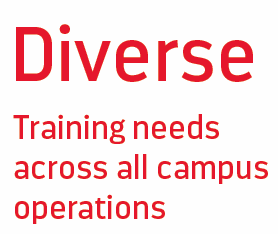 University of St. Thomas operations are diverse, from laboratories to physical plants to campus security, and they needed training courses that addressed the many hazards and environmental impacts associated with them. In addition, the school’s commitment to quality demanded that every course be highly effective and credible. 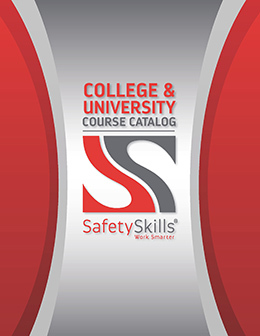 SafetySkills provided the University of St. Thomas with a library of over 500 course titles that exceeded their requirements, including a full catalog of courses built specifically for colleges and universities. All courses were developed and vetted by qualified professionals and provided a high-level of learner interaction, rich media, simulations and animation. 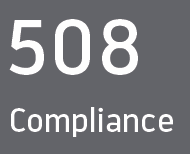 They met the University of St. Thomas’s requirements for SCORM and Section 508 compliance, could be delivered in individual and group settings, and were easily customized with the addition of a tailor-made introduction added to the start of every course. 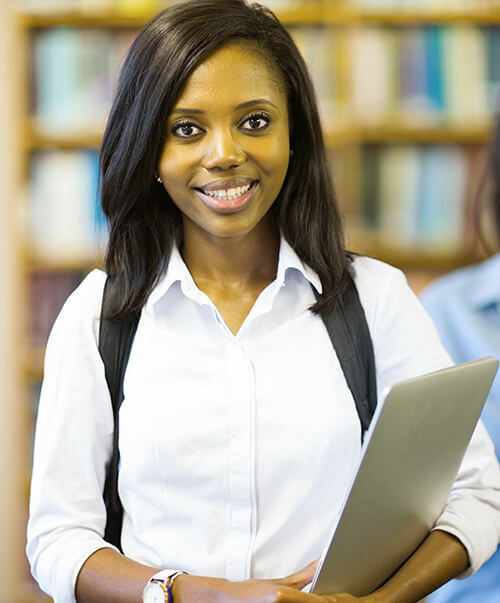 As a large urban institution, the University of St. Thomas also needed a robust LMS with advanced configuration, tracking and reporting features, that was also easy to use and backed by a robust support system. It needed to be secure, run on multiple platforms and browsers, and integrate with the school’s existing IT platforms including user authentication, single sign on (SSO) and LDAP compatibility. 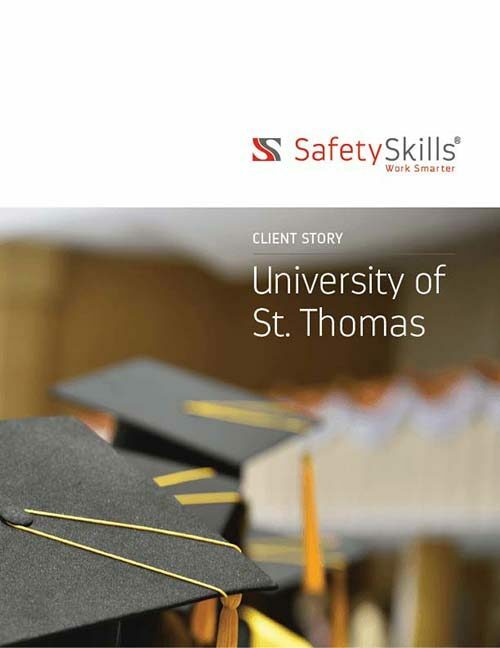 SafetySkills user-friendly, enterprise-class LMS was able to meet and in many ways exceed every one of the university’s technical requirements. The robustly-supported, cloud-based platform was able to deliver, track and report on both self-paced and group training delivered on desktop, mobile, and even through offline sessions. The University of St. Thomas needed to train students and faculty with a wide range of educational, computer, and English- language competencies. 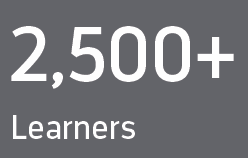 SafetySkills was able to deliver user-friendly courses available in English and Spanish. 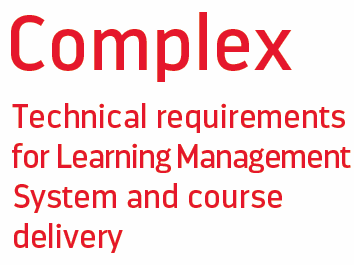 Learners could complete their courses at their own pace, providing the most efficient and effective training solution for learners at all levels.